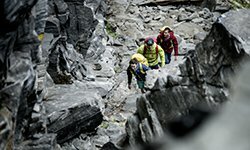 For all the fans of the "Strange Heroes" miniseries, a new episode is here: standing at the helm of his sheep of successes, captain Adam Ondra, ready to show us how a champion faces an injury. 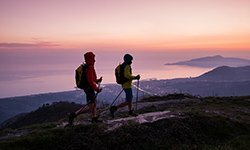 The company of Ziano di Fiemme goes ahead with the webseries that, episode after episode, aims to find out what constantly pushes climbers in the constant search for overcoming their limits. The series, created in collaboration with the Sfelab creative studios, is a combination of computer graphics, comic strips and vertical stories of unparalleled appeal and allows La Sportiva to drive straight to the heart of the climber discovering the monster within, which personifies the motivation that encourages climbers to constantly improve their performance, the driving force that allows them to reach beyond limits. After seeing the fears of Jacopo Larcher take the shape of a monstrous octopus, and Patxi Usobiaga turn into a gladiator to win the challenge with himself and conquer his hardest route, we followed Babsi Zangerl in Zillertal during the battle against her first 9 a. 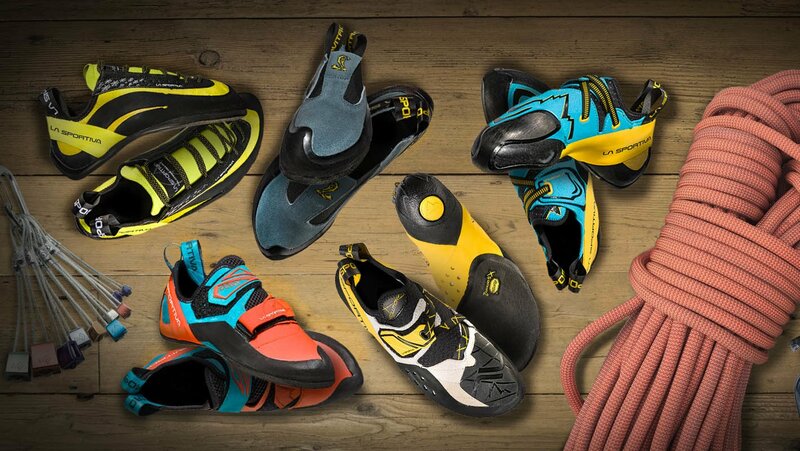 But now it's time to meet one of the most acclaimed climbers ever, considered by many unbeatable, unsurpassed, fearless. But also the Czech climber Adam Ondra has his own insecurities. We met him after a knee injury that forced him to stop for a while, following him during a recovery phase made up of fantasies and barrier to break down. 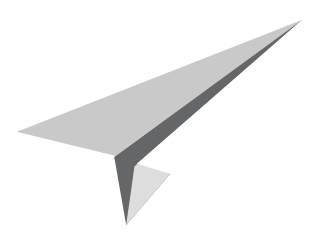 "It is important to never lose the flow and the efficiency. - says Adam - even if it is not easy, when you climb without a leg. " 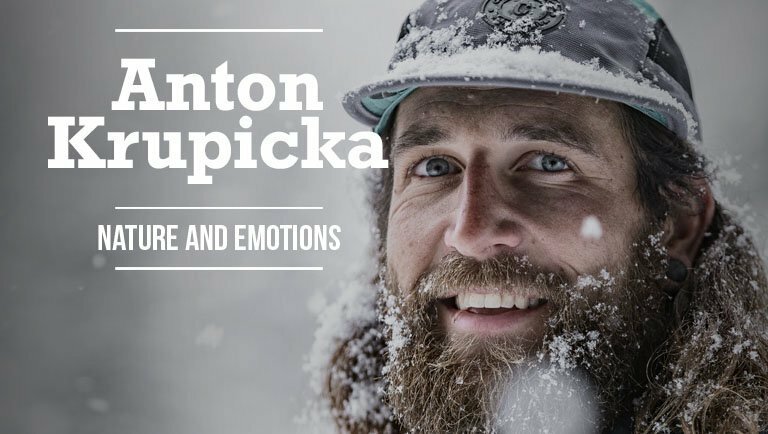 A fun web series, with a very serious message, that this time gently deals with the theme of disability, experienced through the eyes of a champion who has always set his mainstays in resilience and mental strength. 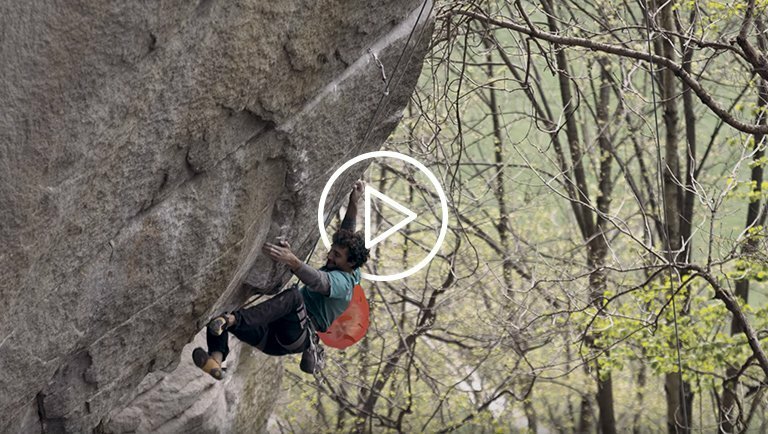 With strong visuals and careful attention paid to every detail, even this episode made by the Sfelab studios and set in Arco - Garda Trentino, is all strictly Made in Italy. Subscribe the La Sportiva youtube channel and the playlist “La Sportiva Strange Heroes”: fun is guaranteed. 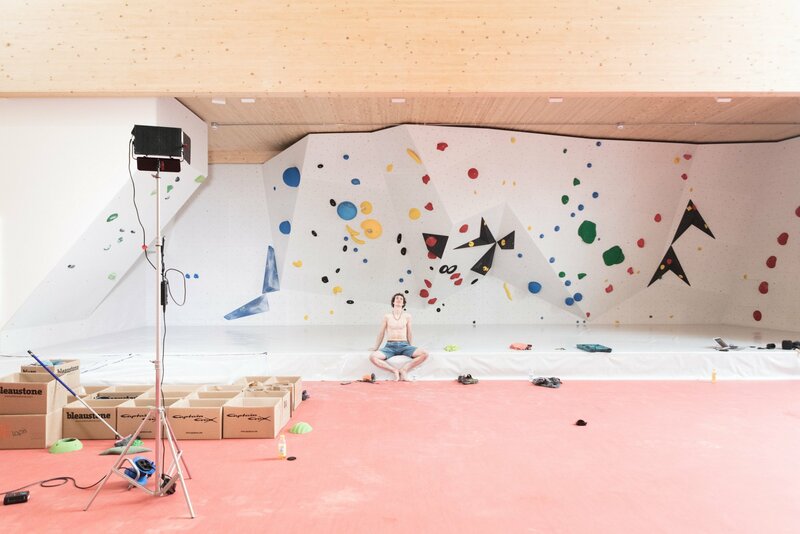 Born in 1993, Adam Ondra begins to climb at an early age thanks to his parents, also climbers, and right from the start the talent of the child didn’t pass unnoticed. At 8 he climbs his first 7b + and at 13 he closes his first 9th. The enfant prodige begins to distinguish itself not only on rock but also on plastic, entering the world cup circuit at just 16 years old. Champion in life as well as in sport, with a dozen 9a + and a repetition of 9b behind him, at the age of 18 Adam became ambassador of the Climb for Life project, becoming a bone marrow donor. 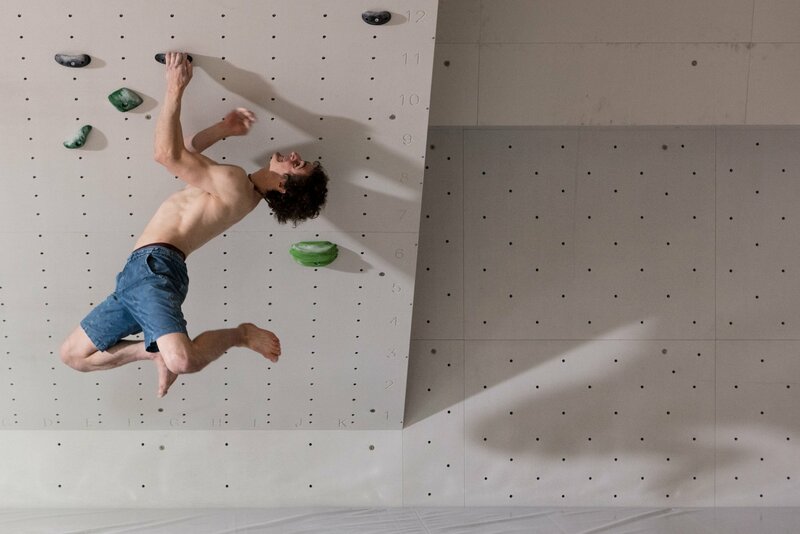 In 2014 he made the history becoming the first climber to have won the world champion title in both bouldering and lead. 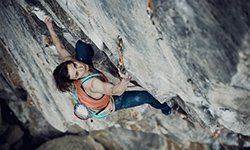 In Flatanger, Norway, Adam Ondra signed two of the greatest achievements in the history of sport climbing, opening in 2012 the first 9b + (Change) and in 2017 the first 9c (Silence).